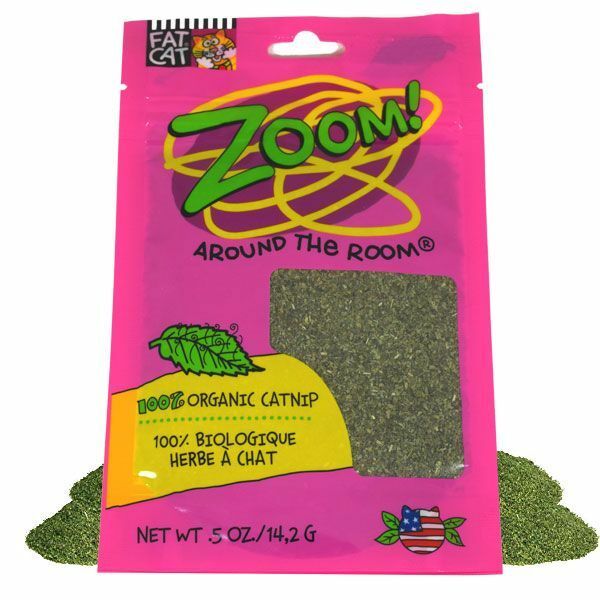 Organic Catnip for your special cat. 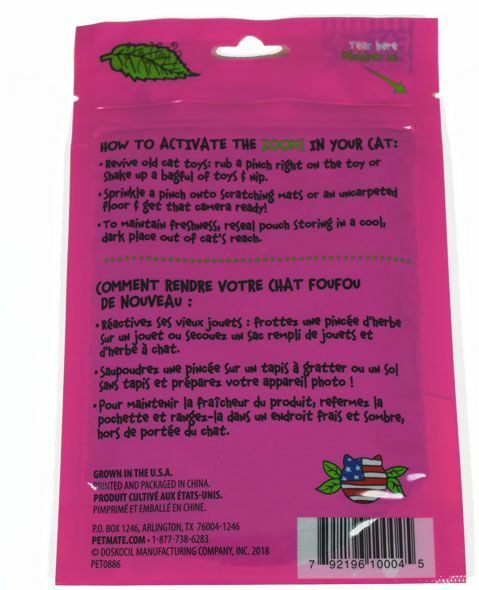 This is a 1/2 ounce bag full of catnip. 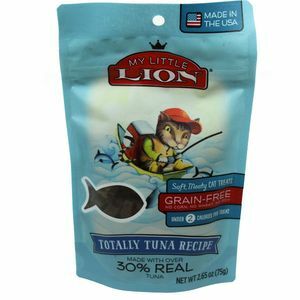 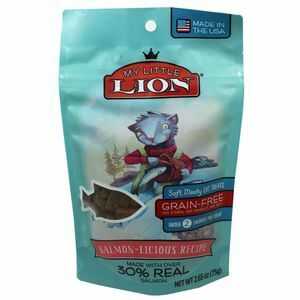 A USA Fat Cat product.